Porsche CEO Oliver Blume says efficiency will be a key for all future models. That does not mean a four-cylinder 911 is on the way. No, Porsche is considering a more radical option—a plug-in hybrid (PHEV) version of its iconic sports car. What Blume does not mention is the fact that this 911, codenamed 992, is probably the last of its kind. The 911 after it will almost certainly be based on a vehicle architecture called SAZ—VW Group shorthand for sports car platform of the future. While the 992 will essentially be a straightforward evolution of the current 911, the SAZ-based version would be built on a platform designed to have the flexibility to underpin a variety of vehicles. The next 911 will therefore be the last built on a unique platform. 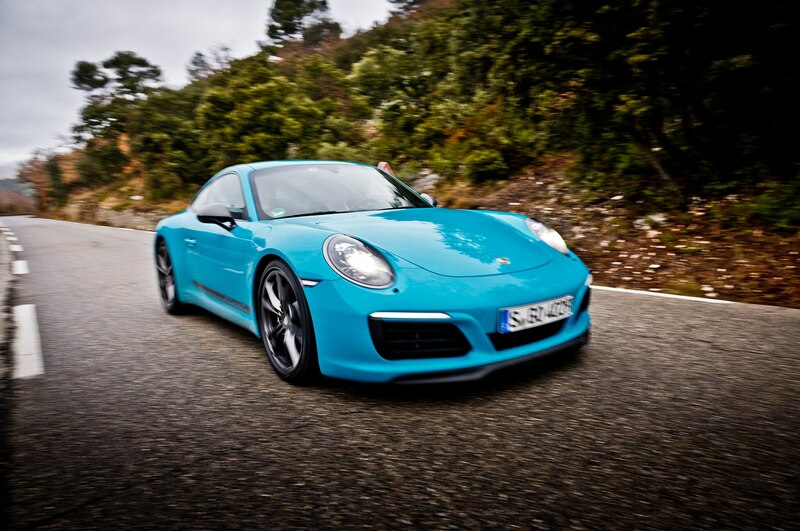 The 992 series 911s feature upgraded flat-six engines codenamed EA9A2. For a start, we are going to see a 48V mild hybrid system adding 20 hp of power and 52 lb-ft of torque, using regenerated electricity to power the auxiliaries. Also part of the EA9A2 concept are more advanced fuel feed and combustion techniques. 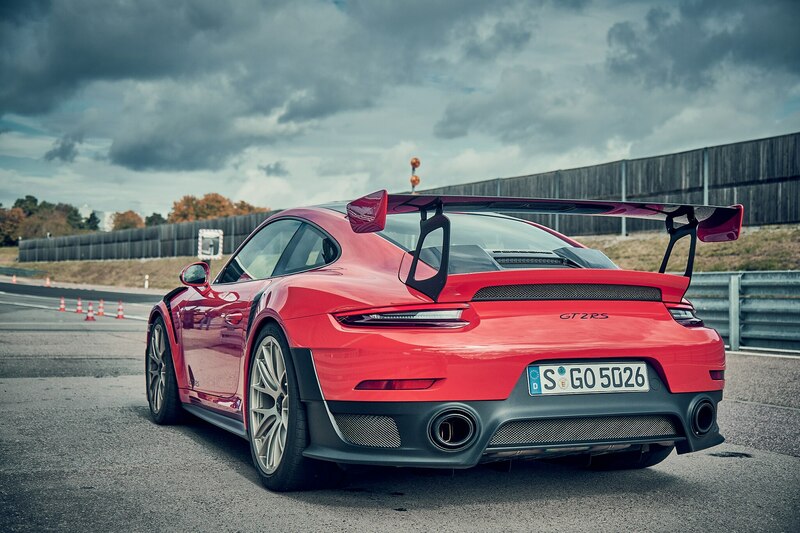 Despite the additional emission-reducing gear, power is said to go up from 370 hp to 400 hp in the Carrera, and from 430 hp to 450 hp in the S.
Sadly, the 992 GT3 is expected to lose its intoxicating naturally aspirated 4.0-liter engine in favor of a twin-turbo 3.8-liter flat six. The good news? It will reportedly be rated at 550 hp. The Turbo S gets an increase in power from 580 hp to 620 hp, and when the Stage III boxer engines arrive in 2022 as part of the 992’s mid-cycle refresh, another power boost can be taken for granted. A new eight-speed PDK transmission capable of handling the extra power and torque, codenamed 8DT 80HL, is already waiting in the wings. • October 2018: Carrera 2S and Carrera 4S coupés revealed, with first customer deliveries February 2019. • January 2019: Carrera 2S and Carrera 4S cabriolet unveiled, with cars, cars in dealers from April. • April 2019: Entry-level Carrera 2/4 in coupé and convertible form launched, with sales starting July. • September 2019: 911 turbo coupé and Carrera 2/4 GTS unveiled, and will be on sale from February 2020. The 911 PHEV confirmed by Blume at the L.A. auto show combines the familiar 3.0-liter flat-six with a 94 hp e-motor capable of whipping up 229 lb-ft of instant torque. The battery capacity is a claimed 10.8 kWh. This eco-friendly 992 should thus be good for 485 hp and 561 lb-ft, enough to accelerate it to 60 mph in 3.5 sec, and on to a top speed of 197 mph. While other PHEVs are aiming for a three-figure driving range, the semi-electric 911 is reportedly more about torque vectoring and mid-range grunt. With on-demand AWD, a button-activated 20-sec torque boost, and lift-off coasting in eco-mode, this 911 is said to be fun and frugal, with a zero-emission range in excess of 40 miles. 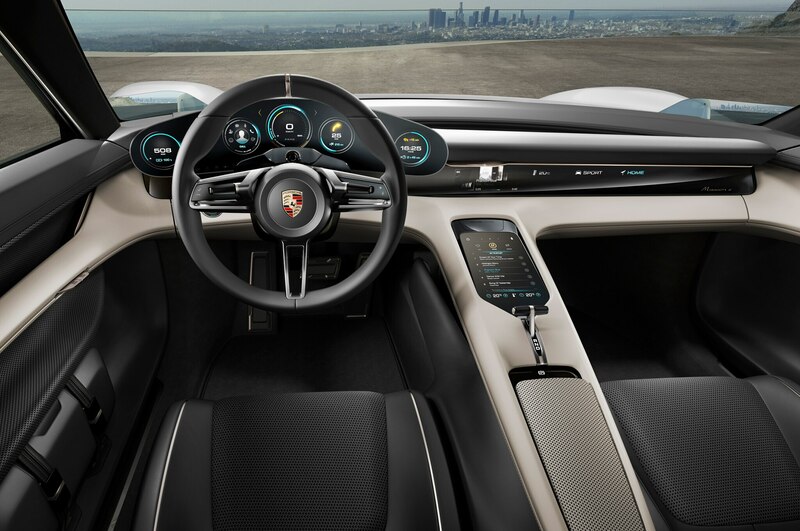 Like all 992 versions, the 911 PHEV comes with a digital dashboard (only the tach is still of the analogue kind), various assistance systems like an augmented reality head-up display, and extra-cost fully adaptive long-reach laser-beam headlights. Light sabre in the glovebox? Some interesting information on the 992. Looks like prices will rise across the range to cover the new technologies. I'm guessing, but maybe 10%+. PHEV sounds even more expensive relative to a 992 2S or 4S. 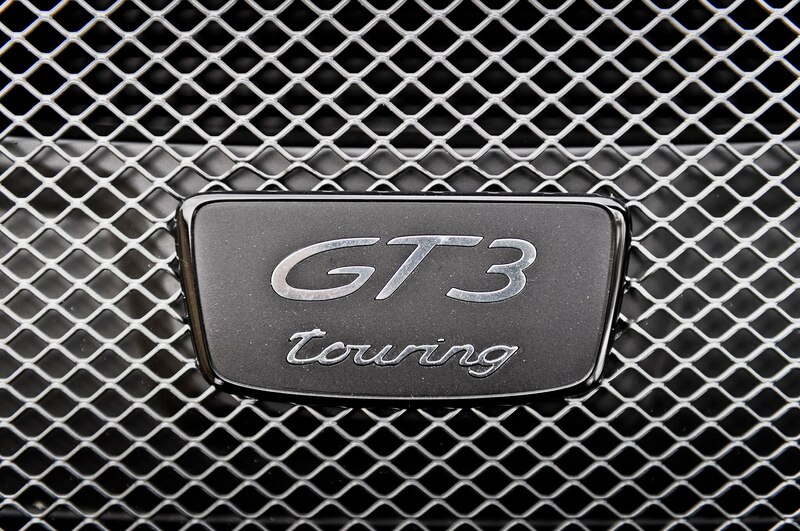 As for the GT3 using a 3.8 turbo - would that not make it the same as a Turbo or Turbo S of today. Hope the 4.0 NA remains for another generation.